It is our pleasure to invite you to visit our Sienna Estate. 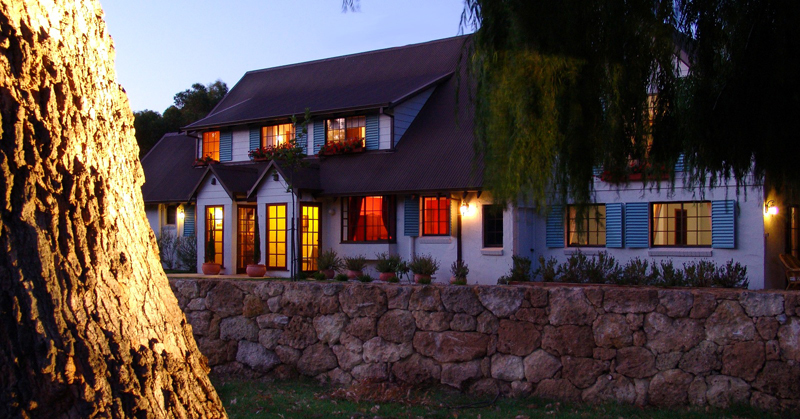 It is the perfect place to stay and explore the region. 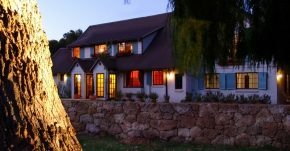 Cosy vineyard accommodation nestled among the Valley and the Ocean, just minutes to the magnificent white sands and turquoise waters of Smiths Beach, offering an ideal location to see many local attractions in Margaret River Wine Region -you'll love it!! Complementary premium estate produced wine on arrival. Sienna estate house with quality accommodation combines country pleasure with semi self-contained, queen size, two singles and a single suites with private Bathroom facilities, air-conditioning, wi-fi, tv, safe, fridge, tea/coffee making facilities. 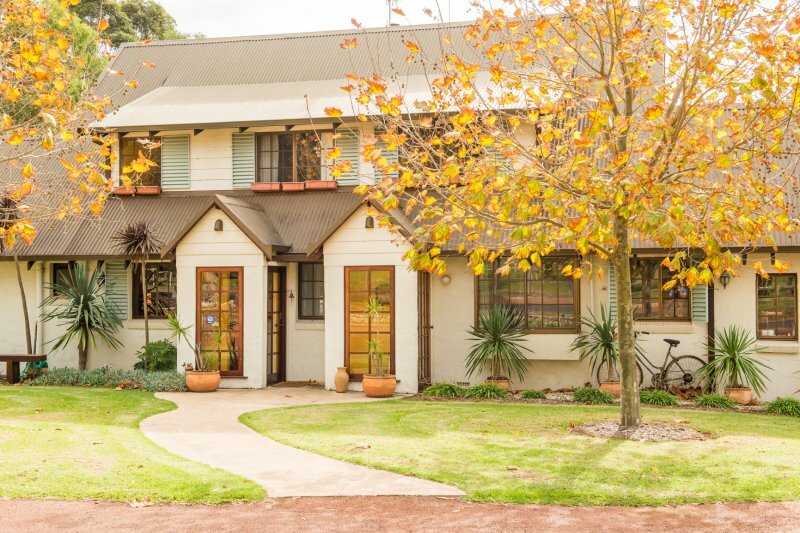 This boutique Hotel is in the Margaret River Region, surrounded by world-class wineries, restaurants and breathtaking beaches, together with landscaped gardens, Sienna Estate is certainly 'a place for all seasons'. There are approximately 100 wineries through and many of these are within a 2-20 minutes drive from your accommodation at Sienna Estate. Its neighbours include the great wineries: Barnyard1978, Cape Naturaliste, Windance, Vasse Felix, Moss Wood, Pierro and Cullen. The extraordinary beauty and diversity of the area is striking, from its majestic karri forests and pristine beaches to the rural mosaic of viticulture and dairy farming. We look forward seeing you at Sienna Lodge. Weekends minimum 2 nights stay applies. Long weekends 3 nights. Christmas, New Year, Easter minimum 4 nights stay applies. Please note - Management advises that the property is unsuitable for children less than 12 years of age. 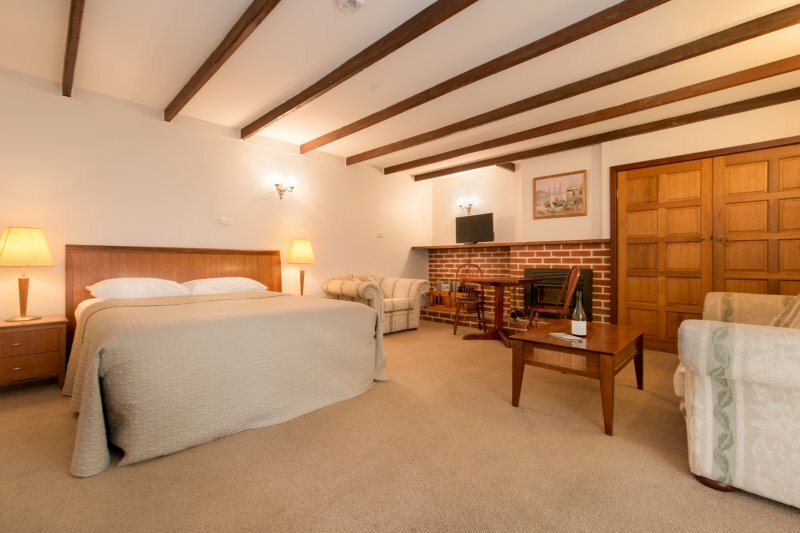 Each of our rooms has queen size beds and accommodates a maximum of 2 people (including children). Please note - Management advises that Sienna Lodge is unavailable for leavers. 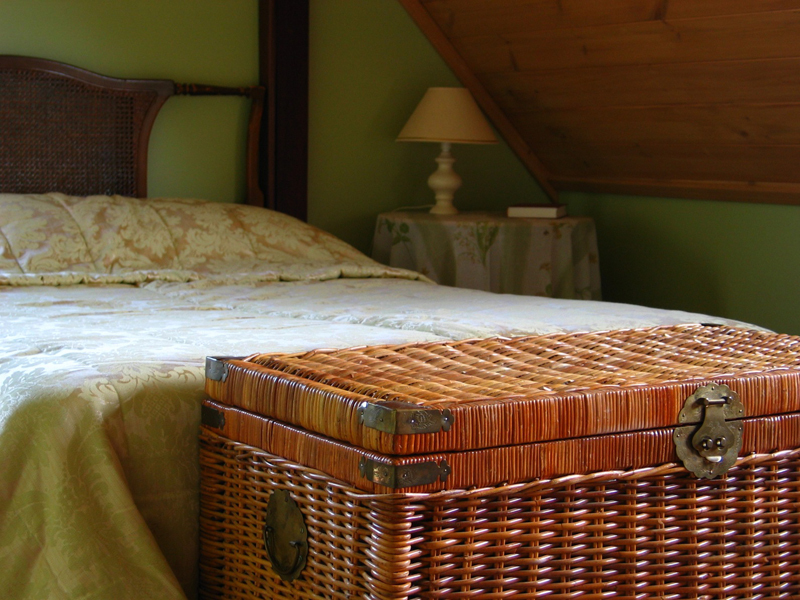 All our rooms are individually furnished and the photos are presented as a guide only. Room layout and furnishings may vary room to room, ground floor to upper floor, private bathroom with a shower cabin or shower over the bath. There are several places just within 2-5 min drive (breakfast, lunch, dinner). 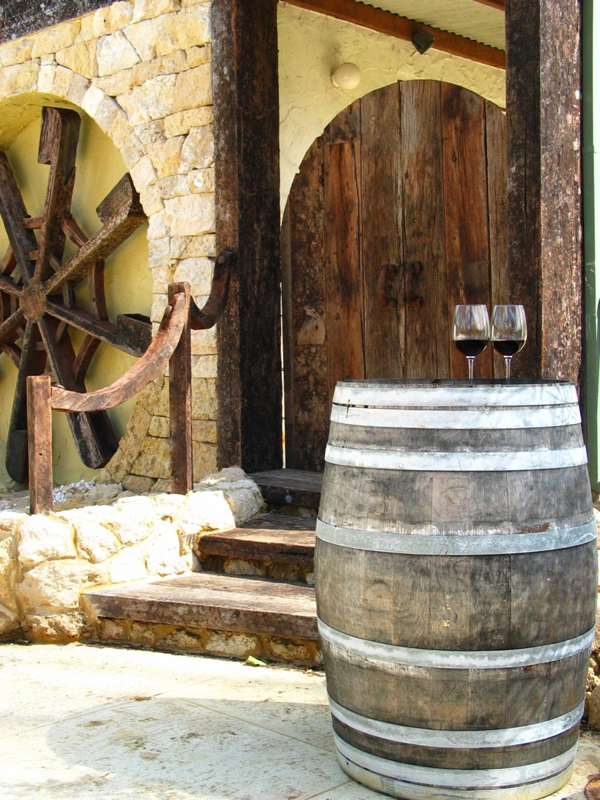 Check wine & dine page at our website for local restaurants info.